Having your pet examined regularly is extremely important in helping us to identify and treat diseases early. Feeling for masses, listening for heart murmurs, and checking your pet's eyes, ears, skin, and joints for abnormalities are just a few of the ways that our examinations will help your pet stay healthy. We recommend that all pets should have at least one comprehensive examination per year. Vaccines are some of the strongest tools we currently have available to prevent many deadly diseases that your pet may come into contact with. Rabies, Parvovirus, and Feline Leukemia Virus are just a few of the common viruses that can infect your dog or cat. 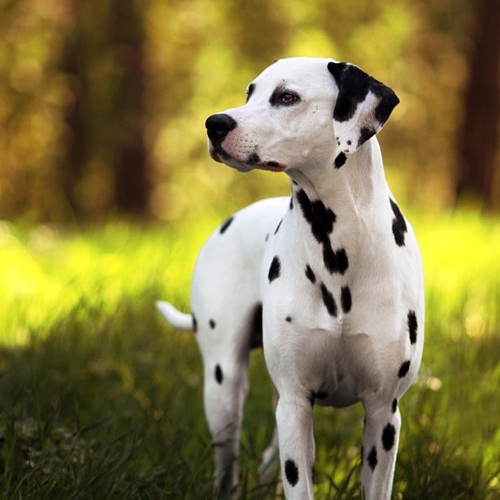 We implement the most current vaccination protocols to help your pet maintain optimal immunity. We want you and your pets to feel safe when you venture beyond your front door. Dental disease is one of the most commonly undiagnosed and untreated diseases that we encounter in animal medicine. Did you know that chronic dental disease can lead to bloodborne infection that could effect your pet's heart valves, liver, or kidneys? Human dentists recommend at least one dental cleaning per year, and dogs and cats are no different. We recommend a complete dental cleaning once a year to keep your pet's mouth healthy. It really can extend and improve your pet's quality of life. When your pet is ill, the use of advanced imaging can be a lifesaver! Our hospital utilizes digital x-ray and ultrasound to get the right diagnosis fast. In addition to diagnosing illness, we can also utilize radiology to prescreen animals for heritable diseases, such as hip dysplasia or heart disease. Our office is PennHip and OFA certified.